Gardening in Nevada: The Bartley Ranch Series are free classes cosponsored by Washoe County Regional Parks and Open Space, Washoe County and University of Nevada Cooperative Extension. These classes are held yearly in February and March at Bartley Ranch (600 Bartley Ranch Rd.) in Reno on Tuesdays from 6 to 8 p.m. Taught by Certified Master Gardener volunteers and Cooperative Extension horticulture experts, these classes are a must-attend for Nevada gardeners. Class topics vary by year according to the needs of the local community. 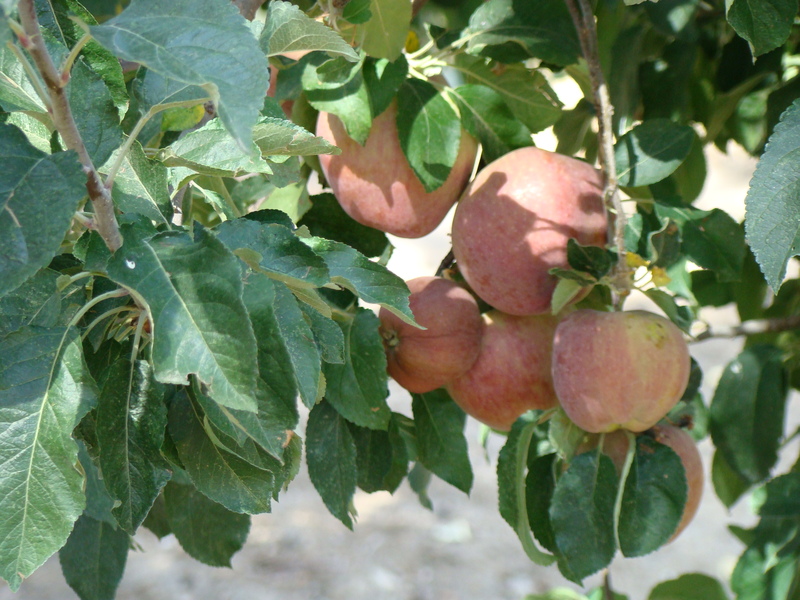 February 5th: Selecting & Growing Fruit Trees* – Michael Janik, Master Gardener Volunteer and Certified Arborist, will take you on a journey from winter through fall and discuss fruit tree needs in northern Nevada including soil, USDA zones and chill hours, watering and pest control. Michael will list suggested fruit varieties he has grown and varieties he is growing now to determine suitability for our climate. February 12th: Growing Outdoor Succulents – Liz Morrow, Master Gardener Volunteer, will present information about how Growing Succulents outdoors in cold environments is possible! Succulents bring a wonderful and fun character of textures and colors to any garden or landscape. We’ll discuss how to select and grow succulents year round that is conducive to our environment. February 19th: Pollinators and Plants in Nevada – Kevin Burls, Cooperative Extension IPM Educator, will review native bee biology and ecology, highlight their interactions with garden plants, and discuss how gardeners can create pollinator habitat and help conserve local pollinator populations. February 26: Nuisance Weeds ID and Control – Melody Hefner, Urban IPM and Pesticide Safety Education Coordinator, will present information on the differences between noxious and nuisance weeds, how to identify common noxious and nuisance weeds in the Truckee Meadows, and control methods for noxious and nuisance weeds. Control methods will include prevention, cultural controls, mechanical controls and lower risk chemical controls. March 5th: Training & Pruning Fruit Trees* – Michael Janik, Master Gardener Volunteer and Certified Arborist, will present fruit tree pruning basics and how trees respond to pruning. Michael will discuss size control using appropriate rootstocks, how proper early training will reduce the need for pruning as the tree matures, and when to prune. Step by step instructions for training fruit trees as central leaders, open center, and espaliers will embolden the novice pruner. March 12th: Nevada Soils and Vermicomposting – Billie Shea, Master Gardener Volunteer, will discuss some of the extreme soil conditions in Nevada and several ways to improve plant health and vegetable garden yields. Billie will also demonstrate how to construct a low-cost worm habitat and ways to recycle vegetable and garden scraps to feed your worm population as well as alternative ways to planting in the ground. March 19th: Grow Anywhere Container Gardening – Joan Anglin and Sherry Ruth, Master Gardener Volunteers, will discuss the ins and outs of creating containers from readily available materials. They will share how to grow food and flowers on a balcony or in a driveway and demonstrate how self-watering containers with a simple drip system can make your gardening experience easier. March 26th: Successful Vegetable Gardening – Randy Robison, Master Gardener volunteer, will share his secrets to harvesting abundant, award-winning produce from raised garden beds in our high desert climate. Randy will share information about amending the soil to help plants, crop rotation strategies to increase yields and Companion planting to discourage pests. * 2 ISA CEUs requested. **Topic titles may change. 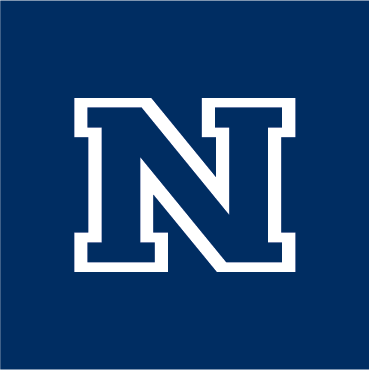 Persons in need of special accommodations or assistance must call or notify Leilani Konyshev at 775-336-0274 or konyshevl@unce.unr.edu at least three days prior to the scheduled class.